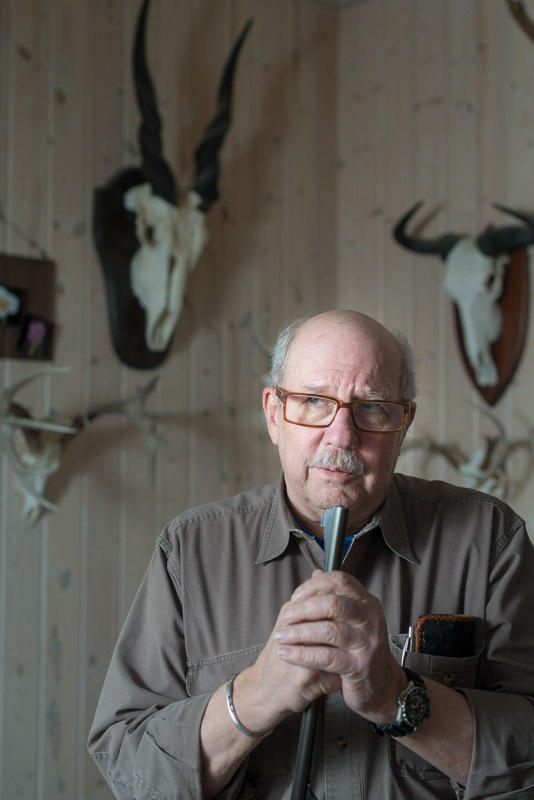 “I don’t do anything half-assed,” gun maker Jerry Fisher, above, tells us in his shop outside Bigfork, Montana. 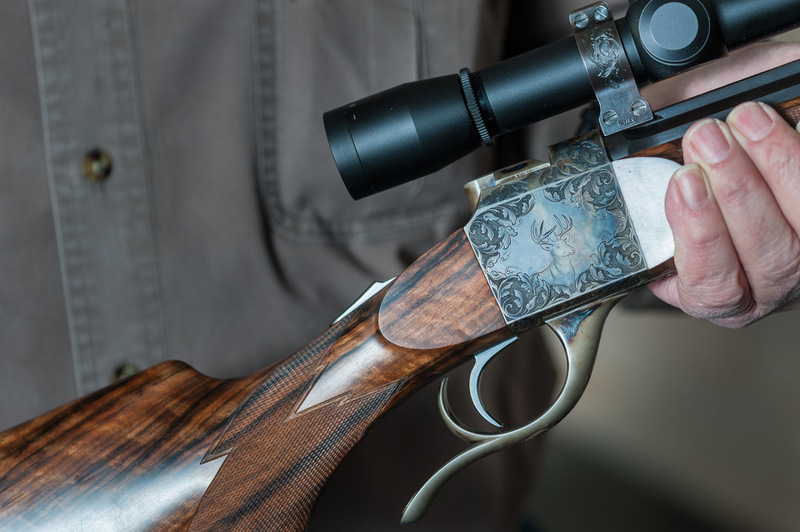 Fisher is one of the more celebrated gun makers in the country. 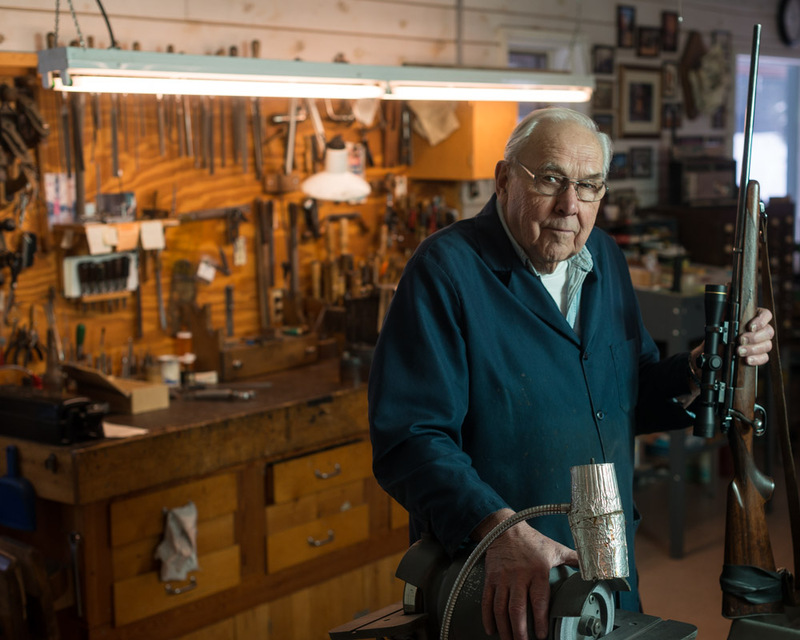 He has made custom rifles for 60 years. Guns are a big thread in the weave of Montana’s history. When Lewis and Clark first set foot into what is now Montana, their guns were essential — perhaps the most important piece of gear they brought. And those that followed in their paths needed guns just as badly. Many of them brought Sharps rifles, renowned for their accuracy. Guns are still big in Montana. And in addition to Jerry Fisher’s one-man operation in Bigfork, the C. Sharps Arms Co. in Big Timber still makes those famous rifles from the 19th century. 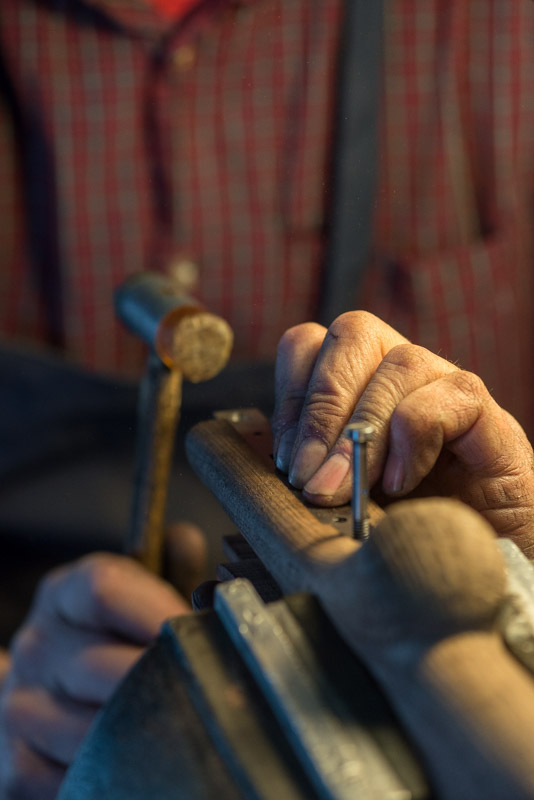 Don Franklin works for C. Sharps, precisely fitting metal receivers into walnut stocks. 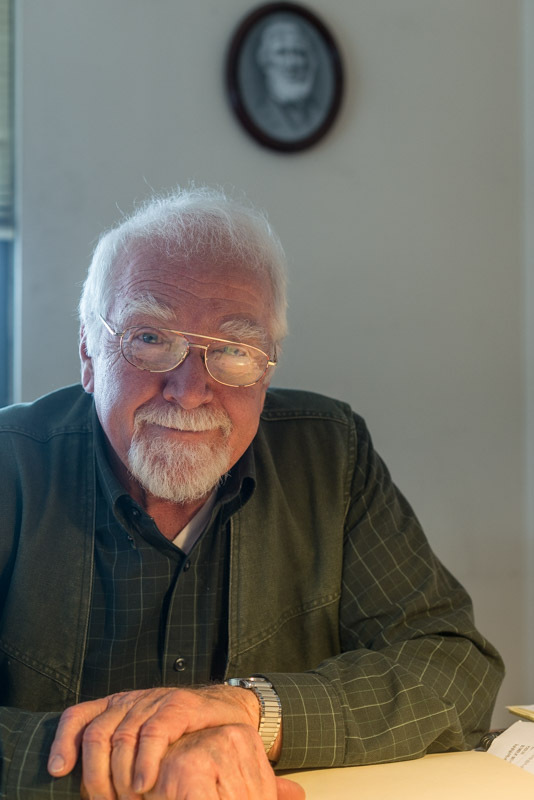 Sharps owner John Schoffstall says the exceptional fit and meticulous craftsmanship that goes into each gun is why Sharps rifles are so renowned. Quality materials are another reason. 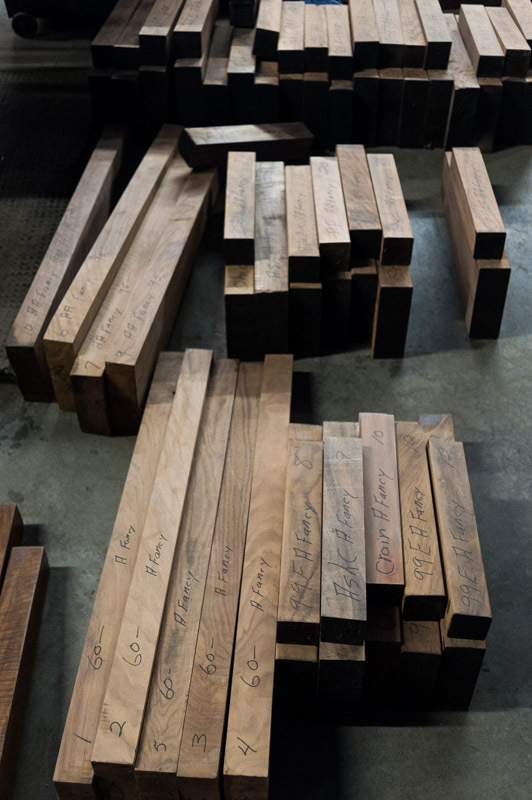 These blanks of solid walnut, used for rifle stocks, can run thousands of dollars. 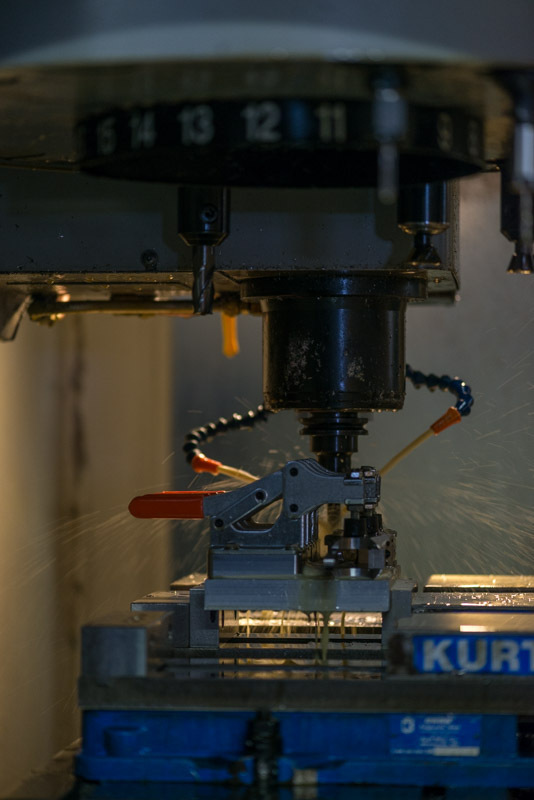 The Sharps factory uses computer-driven cutters to precisely machine metal parts for its rifles. 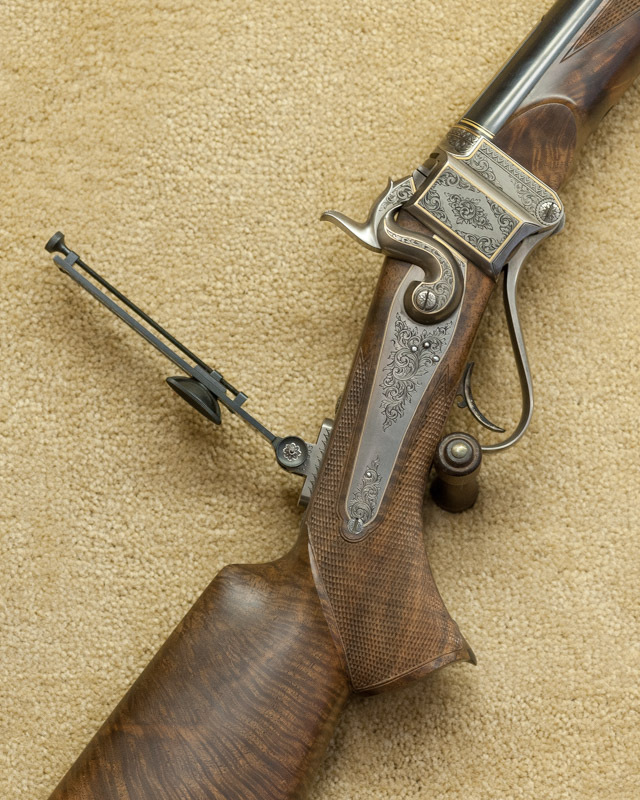 Once finished, Sharps rifles like this one can fetch tens of thousands of dollars. 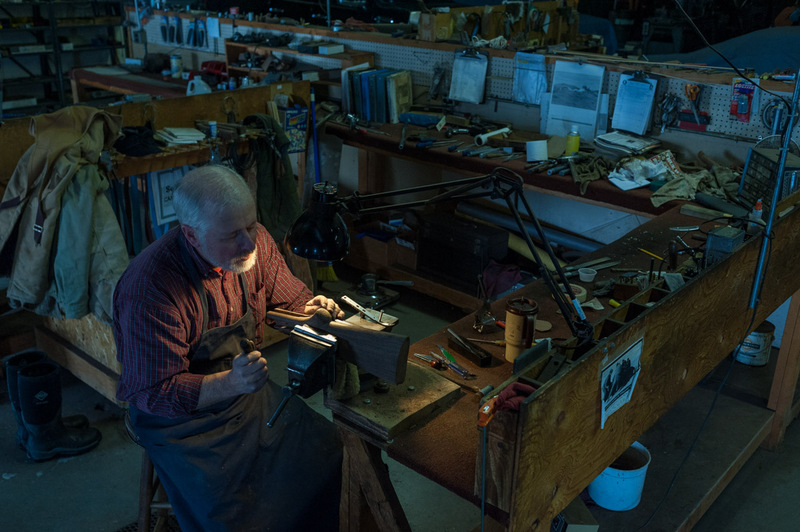 Still, owner John Schoffstall says his company is a labor of love more than a business. “I took a perfectly good hobby and ruined it,” he says. 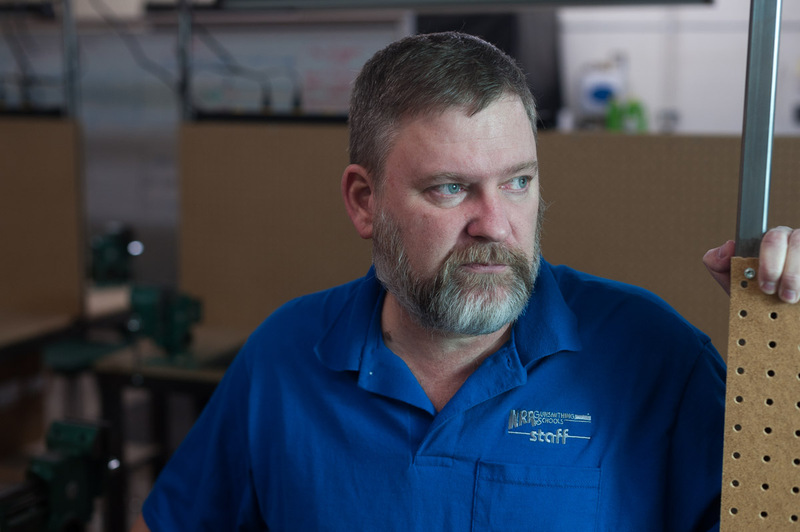 The gun business in Montana is going well enough that Fred Zeglin, above, has a gun smithing and repair curriculum up and running at Flathead Valley Community College in Kalispell. “Most of the gun trade in Montana these days is either for sport or collectors,” says Tim Crawford in Bozeman. Crawford says assault weapons aren’t what is being made here. Crawford holds the rifle made for him by Jerry Fisher. Wow! I like this article! It is great!